Good morning, friends! 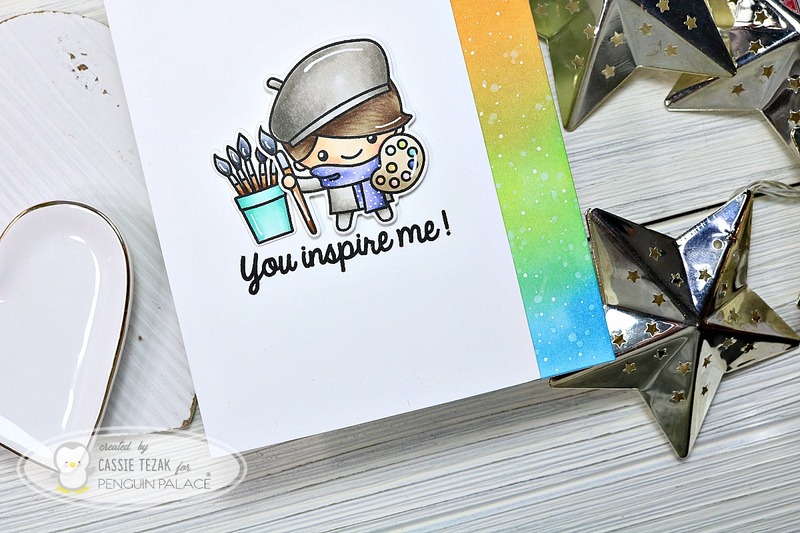 Today I’m sharing a card I made for the newest challenge over at Your Next Stamp. Today I went with the sketch challenge. I started by stamping the fence from Coutryside Cuties onto a piece of 110lb white card stock. I also stamped a sentiment onto it to fit the sketch. Once I was done coloring I trimmed the paper down so that I could add the side strip. 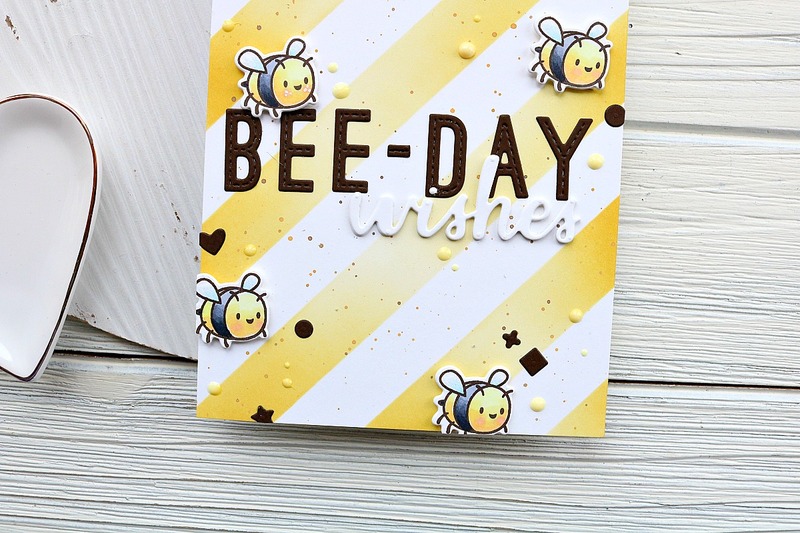 I stamped the Thick Diagonal Stripe with black ink straight onto my card base. 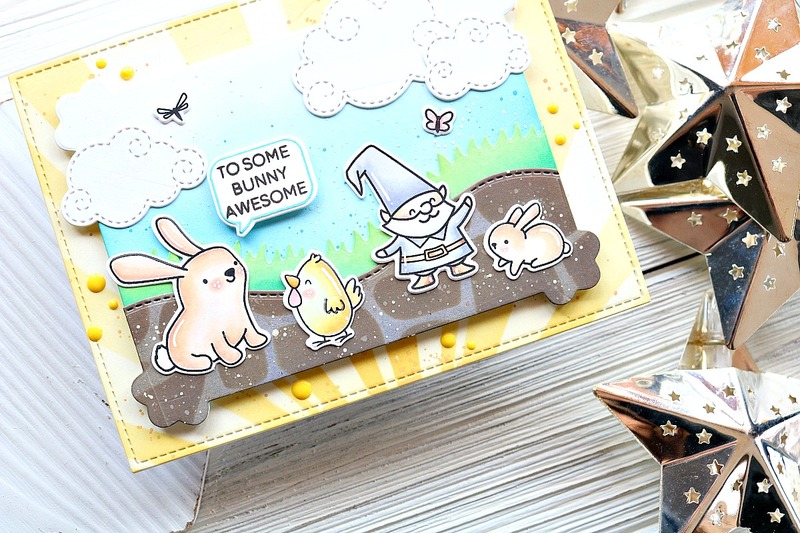 Then I adhered the fence stamped piece to the card base. Next Your Next Stamp August Preview!